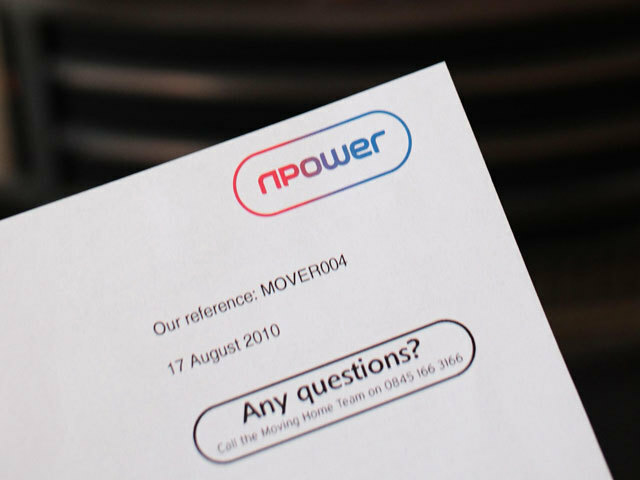 Energy giant npower is aiming to cut up to 900 jobs under a programme to reduce its operating costs in response to the “extremely tough” UK retail energy market. The German-owned firm, which employs 6,300 workers in the UK, said actual redundancies will be “considerably lower” because of the number of employees who leave every year. Chief executive Paul Coffey said the retail energy market was “incredibly tough”. He added: “Ofgem itself forecasts that five of the ‘Big Six’ energy companies will make a loss or less than normal profits this year due to the implementation of the price cap, and with several recent failures of new energy suppliers, it is clear that many have been pricing at levels that are not sustainable. Unions will be fully consulted over the proposals, starting in early February, said npower.